Merry Christmas! On this special day, I have selected a special whisky. 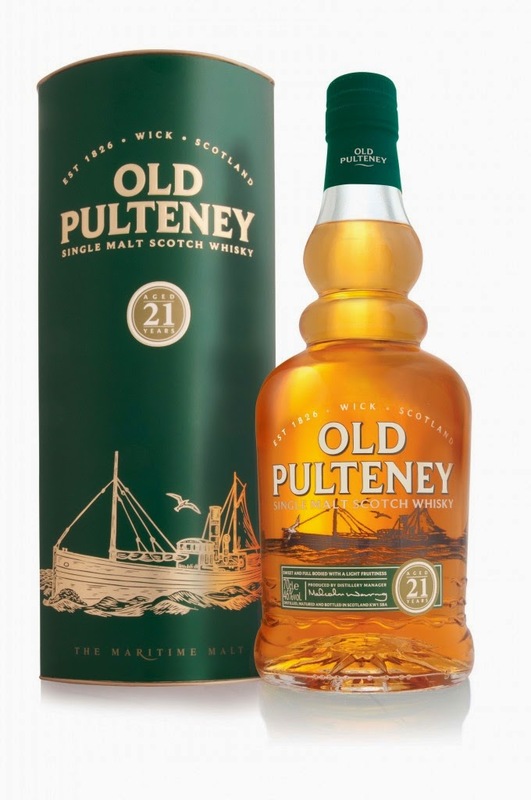 The 21 year old Old Pulteney is a mix of fino sherry casks and bourbon barrels. Gummy bears, white wine and honey on the nose. Quite pleasant, and the fino sherry works very well. The taste is very fruity like apricots and raisins. There are some hints like fir trees. The finish is dry and kind of quick. It is VERY important that you give this whisky time! Leave it in the glass for 5 or 10 minutes and then try it again. You will find that it is much more balanced. This is rather complex. The balance is a bit off though. But if you do as I recommended, the balance will be much better. Give this whisky the time that it deserves. I understand why many people hold this whisky in high regards. I will rate this 92/100 (23/23/23/23). A bit pricey, but I think it is worth it!